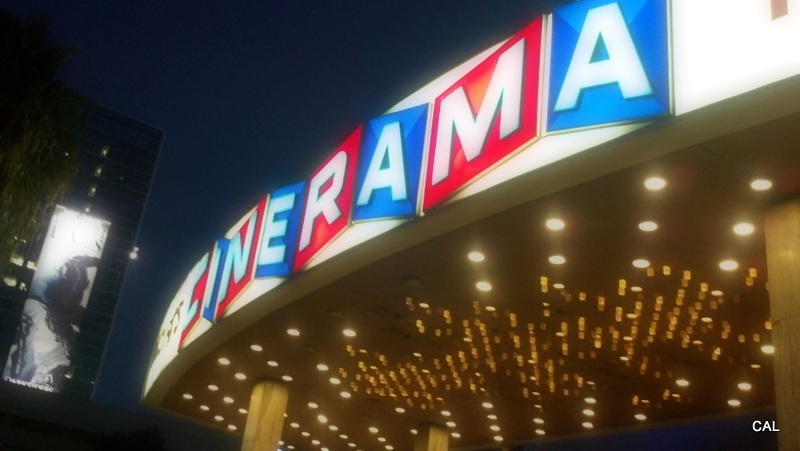 Posted in Documentary, Explore, Film, Fun, Independent Cinema	by C.
Somehow I’ve managed to spend the last 3 nights in a row in the familiar darkness of a movie theater. I’m very much cinema obsessed, but even this was quite unusual for me, unless it’s catching as many films as I can stand during a film festival. What I loved about this experience was not only hanging out with my guy and unwinding in one of my favorite ways; it was also because all 3 films couldn’t be more different, more poignant, or more entertaining, and all three places had their own charm for watching them. The Master, widely acclaimed and a front runner to see a salute during the upcoming Oscar season in multiple categories, tackles the taboo subject of what is reportedly based loosely on the similar development of Scientology, by exploring “The Cause.” Joaquin Phoenix, the epitome of the lost soul, and Phillip Seymour Hoffman, as The Master, take the viewer on a journey of what is prescribed within “The Cause” to be of help to those in pain. In reality, it seemingly becomes a manipulation of how those in pain who seek peace fall into cult-like circumstances through a lacking solid spiritual foundation. The film is masterfully shot, well-written, and well-acted; though admittedly, might take more than one viewing to really absorb the intricacies of the plot. A special treat to catch this in Hollywood’s Cinerama Dome in 70mm. I have to say that it’s pretty surprising how such an old, run-down, but charming theater stays open in Beverly Hills of all places. 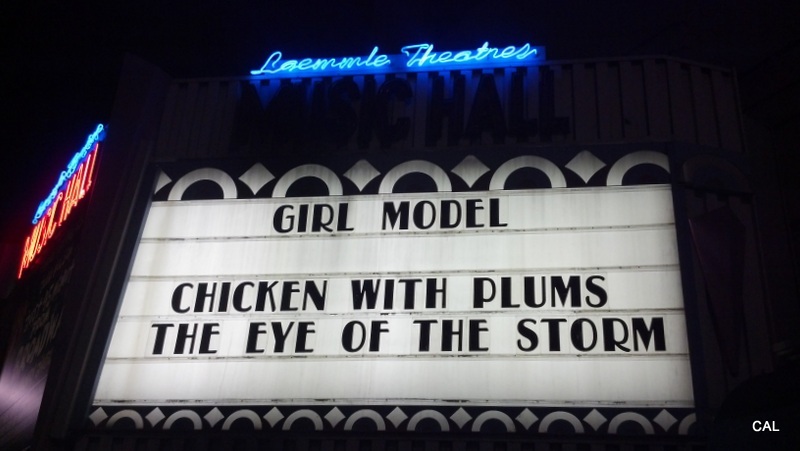 The following night, Girl Model became the cinematic experience of the evening. The 1 hour and 20 minute documentary follows the story of a 13 year-old Siberian girl, a former model turned scout who discovered her, and a small cast of supporting characters seeking success as they maneuver through what the film portrays to be a total scam in the over-seas modeling industry in Japan. The film was upsetting to me. From the young age of these girls being sent to another country with limited life experience and language skills, to the horrific measures girls go through to try to make it in the business. While I was already very much aware of the negative talk, harshness, and rejection models must endure as they build a career, I was surprised at how both main characters in the film seemed unhappy and completely depressed though they continued to push themselves further into the business that was creating these feelings. This film is not for those who seek the glamour in the modeling industry, but an honest and disturbing portrayal rarely shown to audiences. 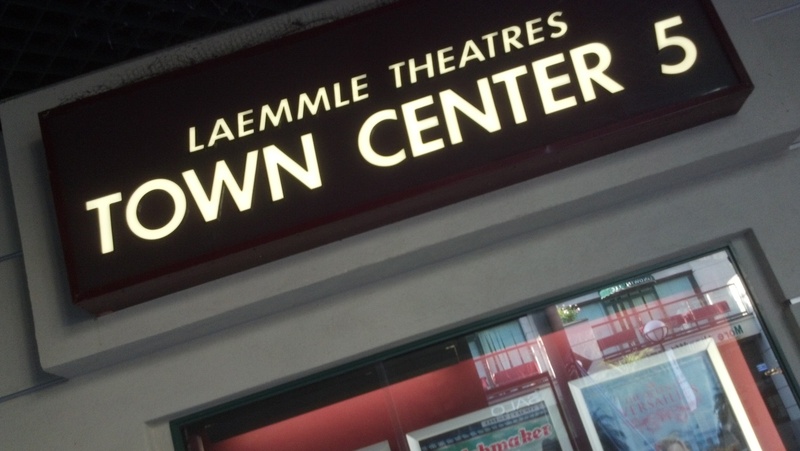 My second visit to the Laemmle in Encino, and final night at the movies this week, had me on the edge of my seat in Richard Gere’s Arbitrage. Gere is on top of his game as Robert Miller, a man of great power, influence, and wealth in the New York City business district. Unfortunately, he also a man who lacks integrity. Miller finds himself in a series of self-created circumstances forming a web of complications in his career and relationships. His continued influence and lack of integrity spin him not only deeper into his troubles, but guide him through the film unlike any ego you’ve seen recently on-screen. I was surprised to hear of possible Oscar buzz from Gere’s performance. I was every ounce entertained and loved being in the shady labyrinth that Gere spearheads, but I would be shocked at an Oscar nomination. Typically, these pop-corn suspense films are overlooked and while I enjoyed his performance, I didn’t see what was “Oscar” about it. Then again, Jeremy Renner somehow got on the Academy’s good side in The Town a few years ago. I rate this one, a great time at the movies. Arbitrage: 1) Finance. The simultaneous purchase and sale of the same securities, commodities, or foreign exchange in different markets to profit from unequal prices. 2) Authoritative decision or exercise of judgment.